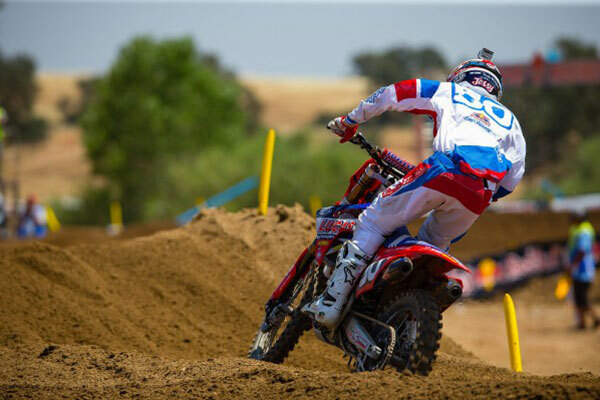 While much of the fuss at last weekend’s Hangtown 250 National was centered on the Yamaha sweep by riders Jeremy Martin, Cooper Webb and Christophe Pourcel, Troy Lee Designs / Lucas Oil / Honda rider Jessy Nelson enjoyed a breakthrough of his own, earning a career-best fifth-overall finish. The likable 20-year-old from Paso Robles, California, was consistently the quickest team rider throughout pre-National testing, and he is looking to land his first podium appearance this summer. 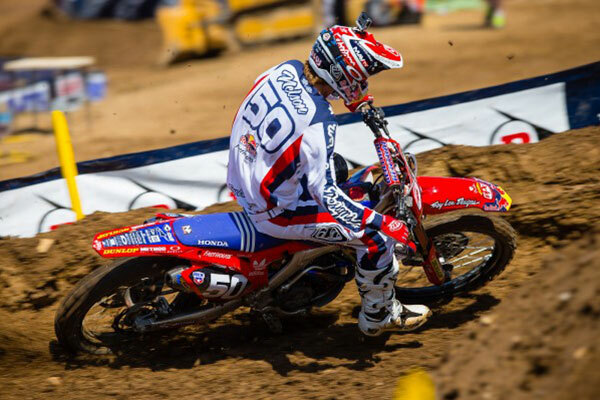 Jessy, you’ve had two great showings thus far in the 250 Nationals, highlighted by a fifth overall at Hangtown. Would you say that was a breakthrough ride, of sorts? I’m not so sure. (Laughs) I’ve had moments of brilliance before, I think, but this one kind of meant more because I came through the pack in both motos, and I had to fight really hard for fifth. I got bad starts, which is a bummer, but it is what it is and I just made the best of it. I just want to always try as hard as I can and earn as many points as possible all year, and keep getting better. 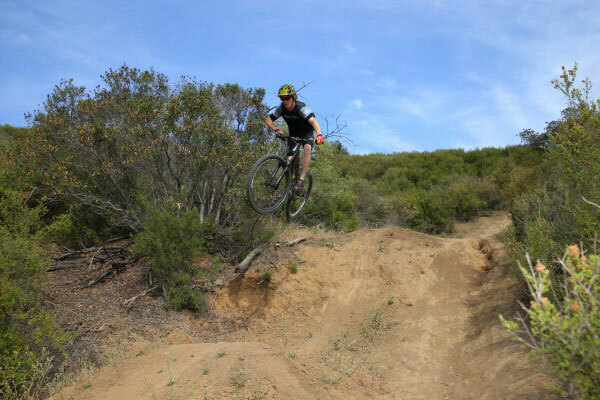 Time on the bike for me is great, and as long as I just stay off the ground I will continue to improve. 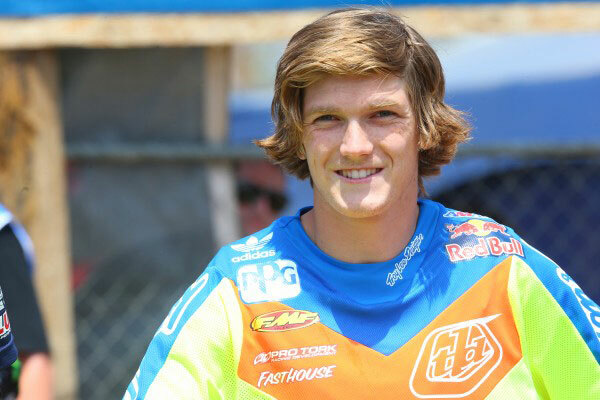 So fifth overall at Hangtown wasn’t your best career finish? What has made the difference this year? I wasn’t really prepared my first year. Well, weren’t you given only a couple weeks to prepare to turn pro? (Laughs) I had a week to prepare for my first outdoor National. I really was not prepared but I figured I would make the best of it and give it my all. I learned a lot, and that was a huge opportunity for me. I ended up winning Rookie of the Year, and that was cool. The following year was my first Supercross season, but I ended up getting hurt and missing a lot of that series. I got hurt again in the outdoors and ended up struggled all year with a hurt elbow. Coming into this season—2014—I ended up breaking my sternum right before Supercross started and that put me out for quite a while. I only had five days on the bike before Anaheim 1 and my endurance was not where it needed to be. The biggest thing was telling myself not to try and do more than I was capable of, because that’s how I could have gotten hurt and prolonged the comeback process even more. Would you say that right now, you are 100% healthy and fit? There’s always room to improve. I am feeling pretty good as far as fitness and everything goes on the bike, and with my wellbeing. As far as fitness goes, you can always be better. I felt good at the end of both motos at Hangtown, but I would still like to be stronger and gain some more speed. I also need to work on getting better starts, because that makes everything easier from the get-go. Hands down, this year’s bike is awesome. Don’t get me wrong; last year the bikes were great, but this year’s bike is just awesome. The team really made huge improvements in the engine and suspension set-up. 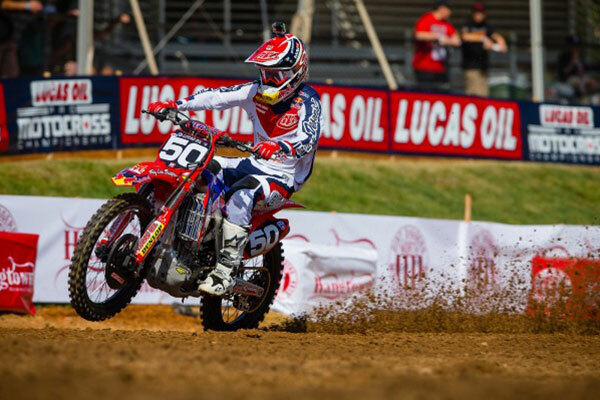 The new 2014 Honda is awesome as a starting point, and our sponsors and race team staff just make it even better. Yeah, I am sponsored by Weatherby Rifles and Shotguns. They’ve been helping me out all year. They are based out of Paso Robles, my hometown, and my cousin actually works there. It’s a cool sponsor and it’s something unique in motocross, and I don’t think there are too many riders out there with a gun sponsor helping them out. (Laughs) I’m a big fan of firearms and I have always enjoyed hunting. There’s a lot of pig hunting and some deer hunting in my hometown. I don’t get a lot of free time to do that kind of stuff, but sometimes in the off-season I go to my friend’s place near Lopez Lake and hunt and ride and hang out. Just basically be a kid, you know? Your hometown is sort of the flat track capitol of California. Did you ever dabble in flat track when you were younger? When I was about seven or eight, I told my parents that I wanted to start racing motocross so they looked into the schedule at our local track. We showed up thinking it was a motocross race, but it ended up being a flat track race…a TT race. So I ended up racing a few of those TT races when I first started off. I’ve probably done like five of them. They are fun! I’m not really putting too much pressure on myself; I just want to continue to improve. I need to get better starts, but after that it should all fall into place. I’d like to get onto the podium. I don’t know why it’s taking so long, but I am sure it is coming.